2017 was an exciting year for the global maternal health community. In reflecting back on this past year, the Maternal Health Task Force (MHTF) compiled a list of 10 important milestones and developments in the global maternal health field. The concept of “too little, too late and too much, too soon”—highlighted in The Lancet 2016 Maternal Health Series—continued to resonate in 2017. 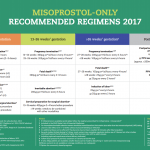 In May, International Day to End Obstetric Fistula garnered a conversation on social media, and the MHTF published a mini-series exploring the challenges, experiences and innovations related to obstetric fistula, a condition caused by inadequate care during obstructed or prolonged labor. In contrast, several events addressed over-medicalization in maternity care, such as “Too Much Too Soon: Addressing Over-Intervention in Maternity Care,” part of the Advancing Dialogue in Maternal Health Series hosted by the Wilson Center, UNFPA and MHTF in April. In July, a technical meeting co-convened by the Fistula Care Plus Project and the Maternal Health Task Force delved specifically into cesarean section safety and quality in low-resource settings. Humanitarian crises present unique challenges to maternal and newborn health including inadequate access to sexual, reproductive and maternal health services, trauma, malnutrition, disease and gender-based violence. 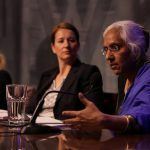 In May, the MHTF co-hosted a panel discussion as part of the Advancing Dialogue on Maternal Health Series to draw attention to maternal health in urban humanitarian settings around the world. 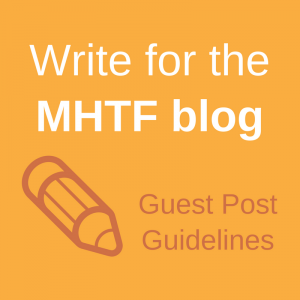 The MHTF also published a mini-series titled, “Profiles of Maternal and Newborn Health in Humanitarian Settings” highlighting what we can learn from several recent events. In July, the MHTF and Ariadne Labs co-hosted a special webinar, “Integrating Respectful Maternity Care Into Quality Improvement Initiatives,” featuring Rima Jolivet, Rose Molina, David Sando, Katherine Semrau and Saraswathi Vedam. 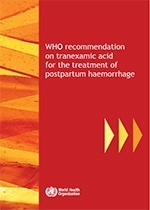 In October, Rima Jolivet, David Sando and several colleagues published a paper, “Methods used in prevalence studies of disrespect and abuse during facility based childbirth: Lessons learned,” offering several recommendations for future research on this topic. 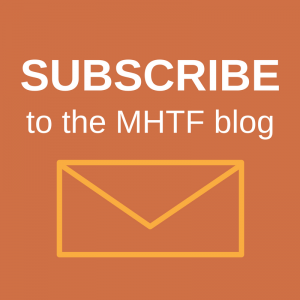 Finally, the December 2017 issue of the MHTF Quarterly featured a short history of the respectful maternity care movement and key resources to learn more. An effective maternal health workforce requires not only a sufficient number of health workers but also equitable geographic distribution, diversity in skill, adequate education and training and strong, supportive health systems. All of these components are critical to ensuring that health workers can provide high quality maternal health care. 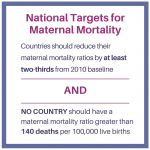 Following the 2015 publication of “Strategies toward ending preventable maternal mortality (EPMM),” a direction-setting report outlining targets and strategies for reducing global maternal deaths under the Sustainable Development Goals (SDGs), there have been many efforts to clarify the global and national maternal mortality targets and to ensure that countries have the tools they need to track progress towards EPMM. In April, the MHTF’s Maternal Health Technical Director Rima Jolivet and colleagues spoke at the Consortium of Universities for Global Health conference in Washington, D.C. about measuring progress towards EPMM. In July, Doris Chou of the World Health Organization and Rachel Snow of UNFPA continued the conversation on global maternal health measurement during a dialogue at the Wilson Center in Washington, D.C. This year, Every Woman Every Child released its first progress report on achieving the goals set out by the Global Strategy for Women’s, Children’s and Adolescents’ Health (2016-2030), which included a focus on EPMM and improving maternal health equity. In 2017, there was increased emphasis on ensuring that women worldwide have equitable access to high quality maternal health care. On the global level, the Countdown to 2030 Equity Technical Working Group published equity profiles illustrating coverage levels of effective interventions across the continuum of care for reproductive, maternal, newborn, child and adolescent health and nutrition disaggregated by subnational region, wealth quintiles and urban/rural areas of residence from 81 countries. In the United States, the media highlighted racial inequities in maternal health. Black women are still roughly three times more likely to die from pregnancy- or childbirth-related causes compared to white women in the United States, which is one of the drivers of its relatively high maternal mortality ratio. 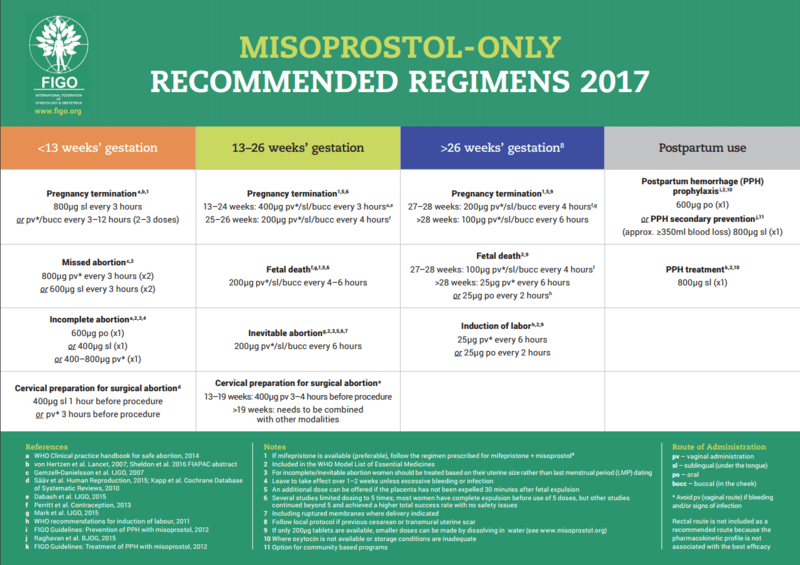 Several new guidelines were released in 2017 that aimed to improve maternal health outcomes and quality of care. 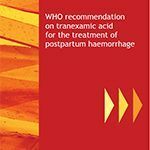 To increase access to critical maternal health research, the London School of Hygiene & Tropical Medicine​​​​​​​ and other contributors released a new free online course exploring key insights from The Lancet 2016 Maternal Health Series. 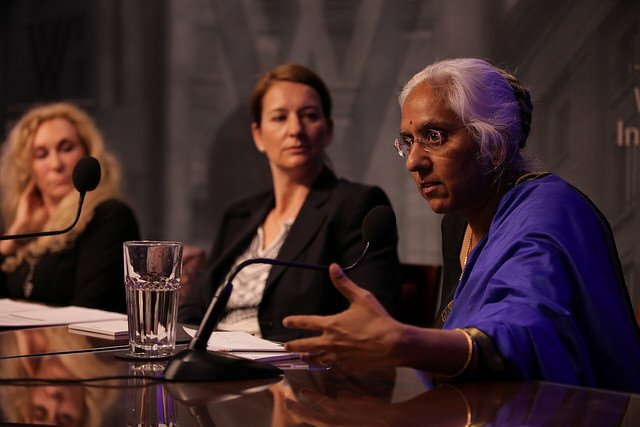 In December, experts in reproductive and maternal health gathered at the Wilson Center in Washington, D.C. for two panel discussions celebrating the thirtieth anniversary of the Safe Motherhood Initiative and reflecting on progress and future directions in the field. Panelists included Barbara Kwast, Ann Starrs, Betsy McCallon, Address Malata, Dorothy Lazaro, Mary-Ann Etiebet and Mary Ellen Stanton. Petra ten Hoope-Bender and Rima Jolivet moderated the dialogue and raised important questions. As the world continues to undergo the “obstetric transition” from mostly direct causes of maternal mortality to more indirect causes, addressing the effects of noncommunicable diseases (NCDs) on maternal health is becoming increasingly urgent. 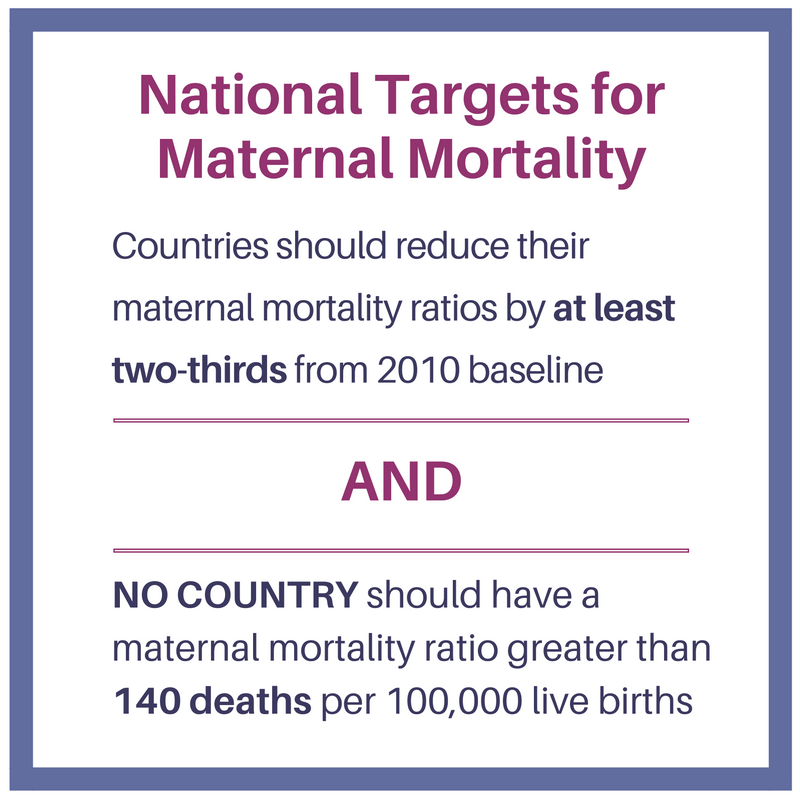 The MHTF is looking forward to seeing more scientific breakthroughs and innovations from the global maternal health community in 2018 as we work together to end preventable maternal deaths and advance maternal health worldwide. What were your 2017 highlights from the global maternal health community? What do you hope to see in 2018? Tell us what you think!